Set in urban contemporary Sydney, My Year With Sammy is the complex and poetic story of a memorable child. 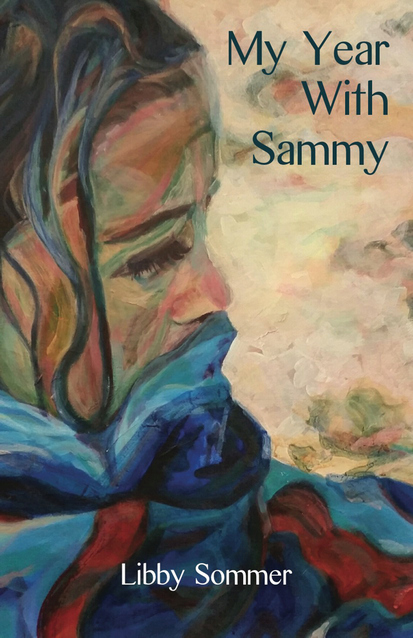 ‘Sammy is a wild, stubborn girl who is also endearing and fascinating. This is a compelling story of the challenges and joys of parenting, but at the heart of this book is an unforgettable portrait of a determined and unusual child. I loved this intimate, funny and very moving novel.’ – Andy Kissane, award-winning poet and short story writer. My Year With Sammy was ‘Pick of the Week’ in Spectrum Books, January 2016. The manuscript was shortlisted in Seizure’s 2015 Viva La Novella Competition and in the UK’s 2014 Mslexia Competition. My Year With Sammy won the Society of Women Writers Fiction Book Award 2016. Tango is a dance of passion. It draws partners into an intimate relationship. Sofia loves to tango but, as she dances, she is confronted by society’s infatuation with the young and the beautiful. In the painful aftermath of a brief affair, Sofia seeks to find out what she actually knows about herself and the past. She looks for answers in dark corners and begins to see the elusiveness of understanding and memory – the psychological space where recollection and loss collide. If you liked The Crystal Ballroom, you’ll love The Usual Story, a delicately fragmented story of memory, intrigue and passion. All books available from Ginninderra Press, bricks and mortar book stores, Amazon, Book Depository and other online booksellers.